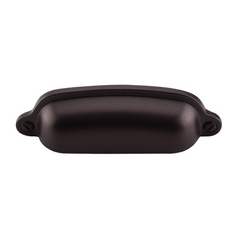 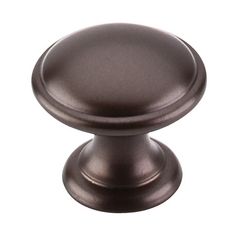 The following are detailed specifications about the Cabinet Pull in Pewter Antique Finish. Center To Center: 2.56 in. 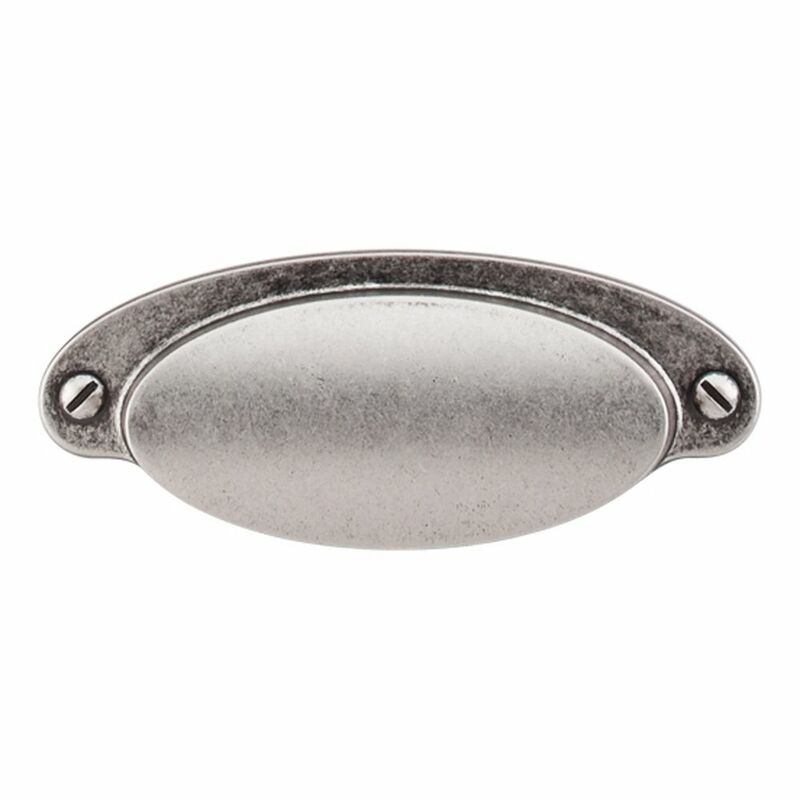 Transitional pewter antique cabinet hardware. 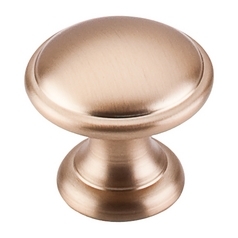 Top Knobs USA was founded in 1994 and began its remarkable climb to leadership in the North American decorative hardware industry. 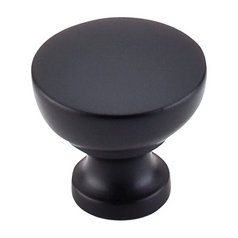 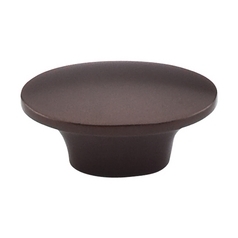 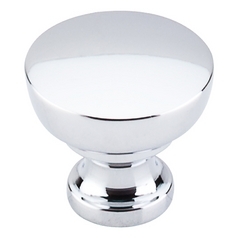 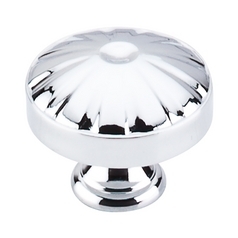 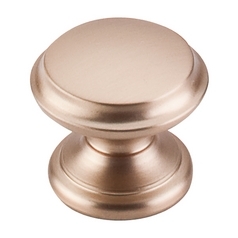 Today Top Knobs is the #1 manufacturer of the industry’s most extensive line of premium quality cabinet, drawer, and bath knobs, pulls and other hardware, created to suit all tastes and styles. 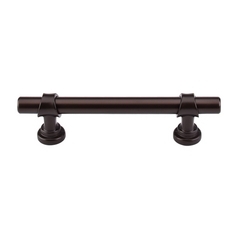 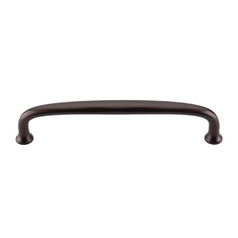 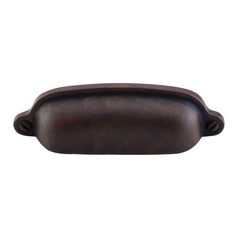 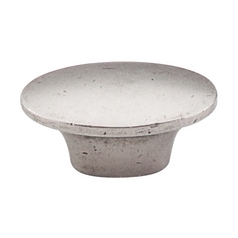 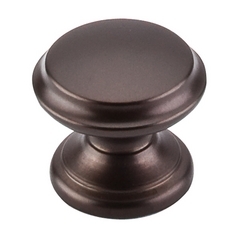 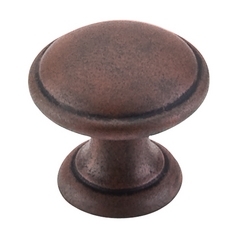 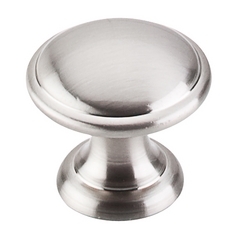 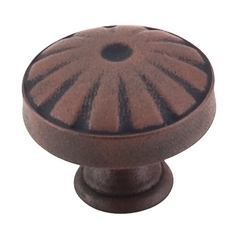 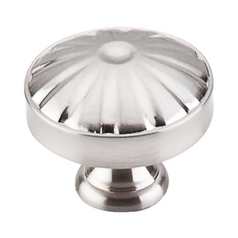 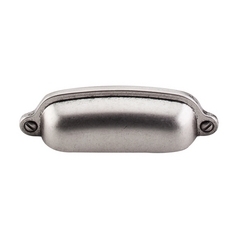 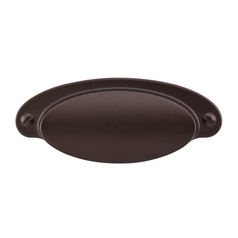 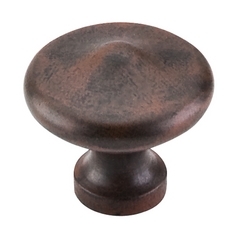 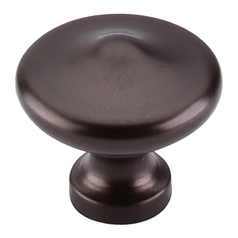 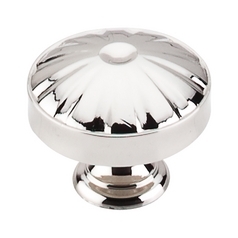 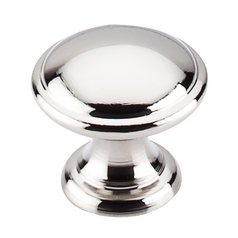 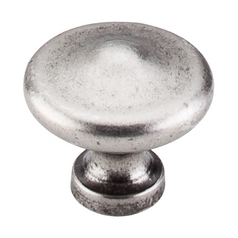 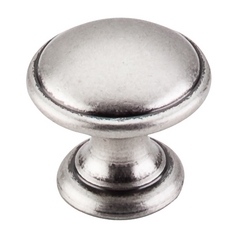 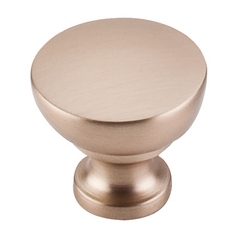 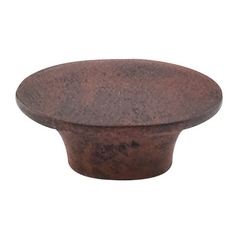 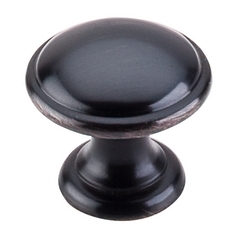 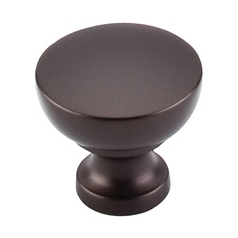 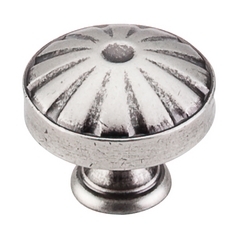 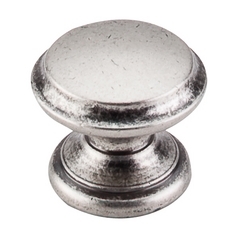 This Cabinet Pull in Pewter Antique Finish is part of the Dakota Collection from Top Knobs Hardware. The following items are also part of the Dakota Collection.